Airbus said Thursday it was in discussion with Emirates over a deal for 36 of its A380 jets made last year, amid reports the Gulf carrier is considering converting some or all of the order to the smaller A350, potentially casting doubt on the future of Europe's superjumbo. Emirates' order last January was a lifeline for the A380, the world's largest passenger jets, coming just days after Airbus had said it would have to halt production without new orders. But Bloomberg reported Thursday that both parties had held discussions on converting all or part of the order into the A350s, potentially putting at risk the future of the A380. The superjumbo has struggled to win orders for Airbus since its commercial launch a decade ago, leading it to ramp down production. "Airbus confirms it is in talks with Emirates regarding its A380 contract," the European consortium said in a statement on Thursday, adding that details were confidential. Deliveries for the A380s are due to start from next year with the deal, which comprises of firm orders of 20 of the double-decker aircraft with options for a further 16. 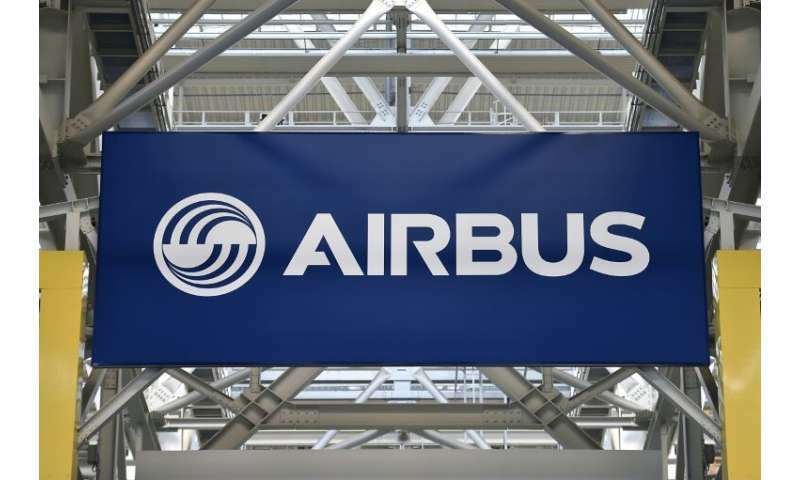 Airbus CEO Tom Enders had lauded the deal with Emirates 12 months ago as guaranteeing Airbus "visibility to the programme for the years to come". Airbus' former chief operating officer John Leahy has warned that A380 production might have to be shut down if the Emirates deal does not come to fruition. According to the Airbus website, the consortium has won a total of 321 orders for the superjumbo to date, with Emirates by far the main client, making 178 firm orders of which more than 100 have been delivered. Airbus hopes to ensure the future of the A380 for the next decade at least to give it time to woo further potential clients, not least in China.